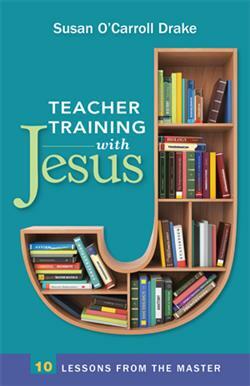 Veteran teacher and author Susan O’Carroll Drake combines biblical study, inspirational anecdotes, and practical suggestions for Christian schoolteachers as well as for teachers of Sunday school, small-groups, and Bible study in the local church. Learn from Jesus, the Master Teacher, helpful tips and strategies for being more effective in teaching children and adults. Features lessons about preparation, delegation, demonstration, and meditation, as well as emphasizing the importance of empathy, audience, focus, and perspective. ...perfect for the busy teacher  and yet filled with thoughtful insights.